Chantenay carrots are a variety of carrot that are short and husky, with a very sweet taste and a bright orange color. Their tapering triangular roots grow to just 4 inches long, which means they’re great for growing in heavy soils. Learning how to grow Chantenay carrots is easy, and these carrots will reward you with a quick harvest time and a sweet taste! This variety of carrot is also great for container gardening as they don’t occupy a lot of space! Use pots that are at least 12-15 inches deep, and be sure to feed and water regularly for sweeter and brighter carrots. If you’re interested in learning how to grow Chantenay carrots, keep reading this easy to follow gardening guide! Sow seeds directly outdoors in the spring, once all danger of frost has passed. Plant seeds in worked, fertile soil and in full sun. Sow each seed 1/4 inch deep, 1/2 inch apart, and in rows spaced 8 inches apart. You can also broadcast seeds thinly in beds or pots and cover lightly with soil. Carrots can take anywhere from 10-21 days to germinate, so during that time, be sure to keep the soil moist, but not water-logged. Thin young carrots several times so that seedlings are about 2-3 inches apart. 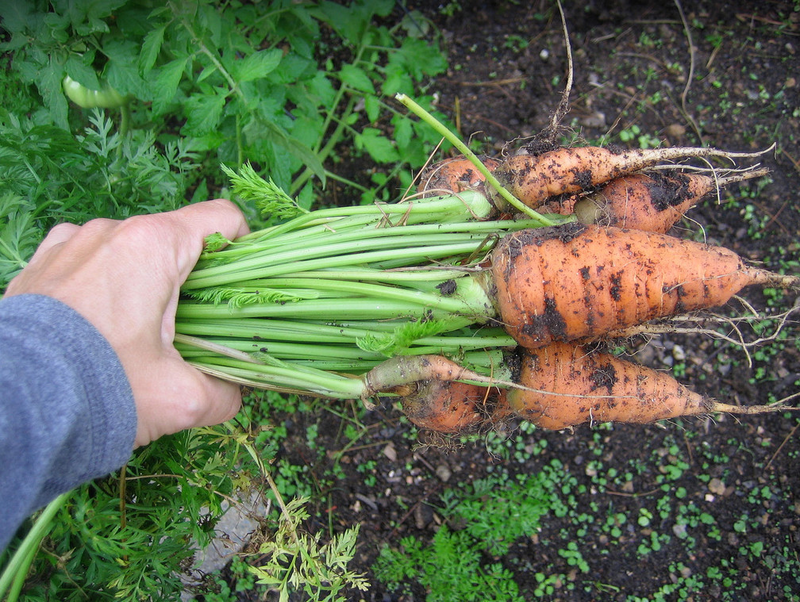 Keep the soil moist at all times as carrots do not like dry soil. If planting later in the season, do so 3 months before the first frost date. For the sweetest flavor, pull carrots out once they are 4-5 inches long. These types of carrots are great for eating raw, but can also easily be cooked in stir frys, soups, or braised. 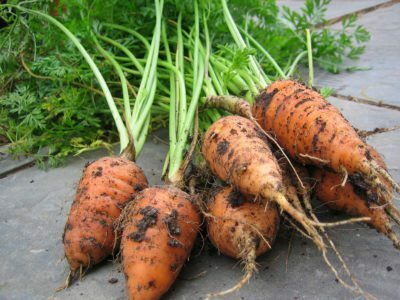 How to Grow Chantenay Carrots was last modified: March 22nd, 2019 by Aniela M.
PreviousCarrot Varieties: What Are the Most Popular Varieties of Carrot?